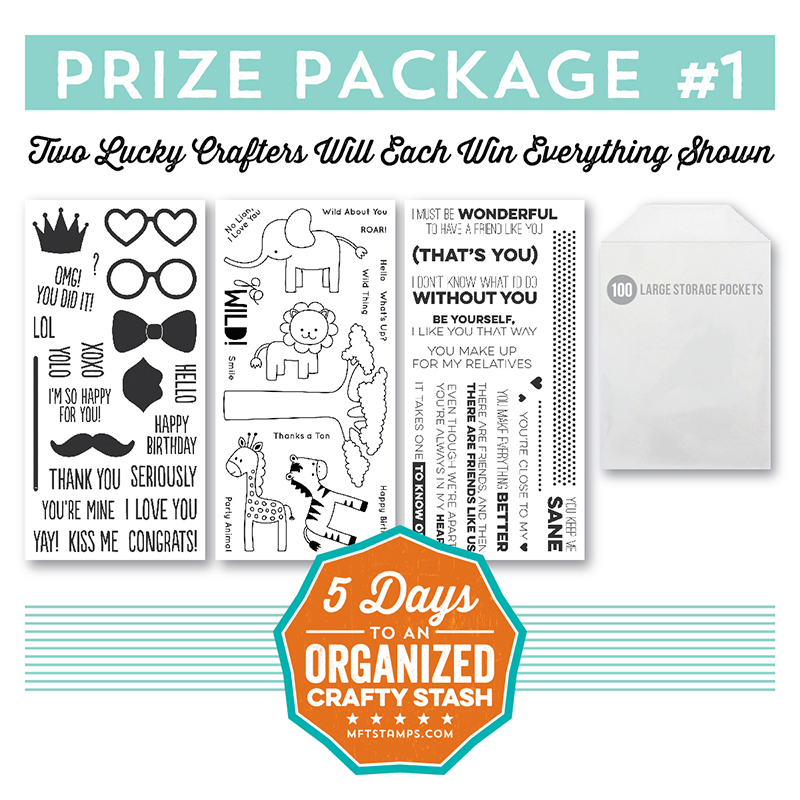 Welcome to our 5 Days to an Organized Crafty Stash! If you are like me, you spend almost as much time organizing, or thinking about organizing, as you do stamping. 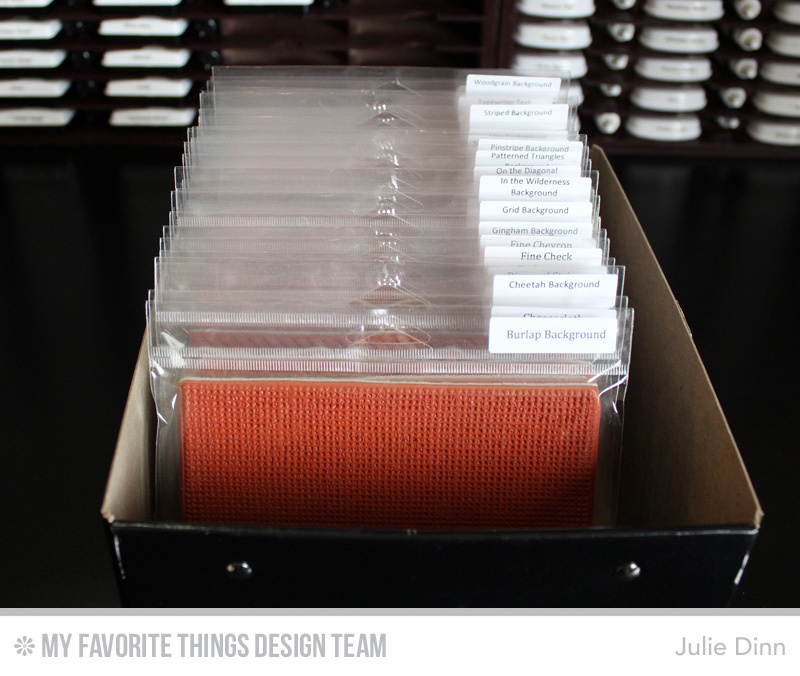 I often switch up the way I organize things as I am always looking for new ways to do things. The photos I am sharing today are soon going to become my "before" photos as I already have a new system in mind. I'll soon be switching my stamp storage to the new MFT Storage Pockets and 6 x 6 Page Protectors. I'm just waiting for these new goodies to arrive in the mail. 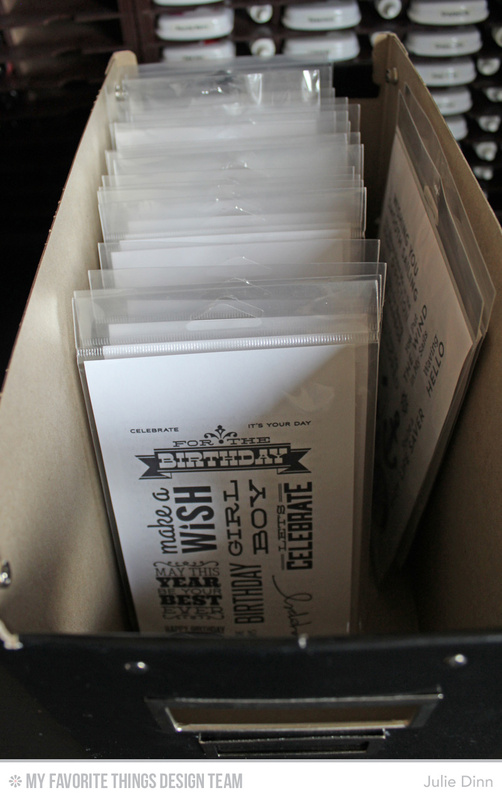 I am currently storing my stamps in these clear hanging bags from Clearbags. These are the same bags that your MFT stamps come in when you purchase them. I will be replacing this storage with the new MFT Storage Pockets. They are already on their way to my house. There are two reasons that I am switching to the storage pockets. 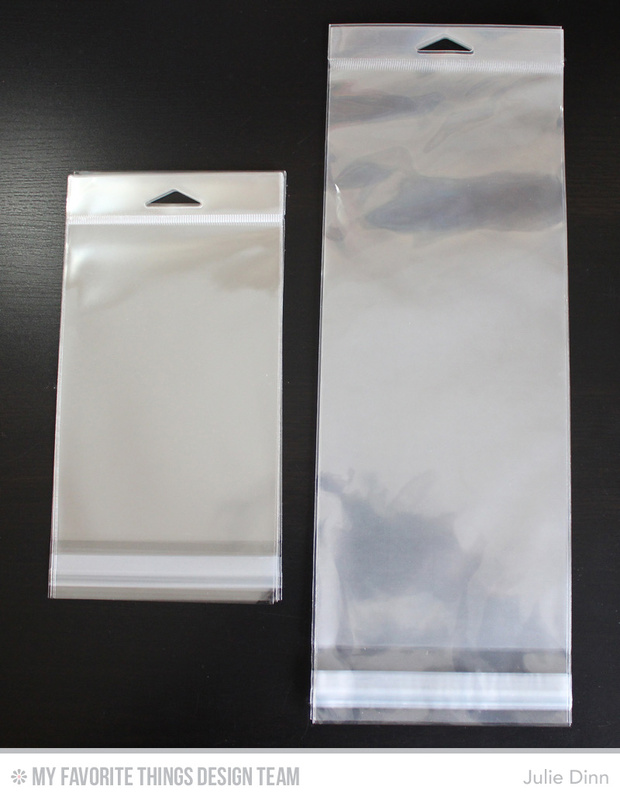 The pockets are sturdier than these clear bags which do have the tendency to rip quite easily. The other reason is that I really dislike the little sticky strip at the bottom of these bags. I swear it always sticks to things that I don't want it to stick to! I have recently switched back to keeping my stamps in these Ikea boxes. For the past two years all of my stamps have been hanging on a floor model Clip It Up. While I liked the Clip It Up, I simply got tired of looking at it. I wanted to get back to something that looked a little tidier. I have ordered some of the clear plastic fridge containers and I will replace the Ikea boxes with those. I have a couple of different sizes of the Ikea boxes. The photo below shows the Pure Innocence stamps. The great thing about this box is that once I acquire a few more Pure Innocence stamps, I switch the stamps to two rows going horizontally. I can usually fit well over one hundred Pure Innocence stamps in one of these boxes. As a side note, these particular boxes are at least four years old, so they do last a long time. My rubber background stamps are also stored in these clear bags. I must admit that I have had some problems with these bags tearing along the edges with the background stamps. The rubber tends to stick a bit when placing it back in the bags, and this can lead to tearing. 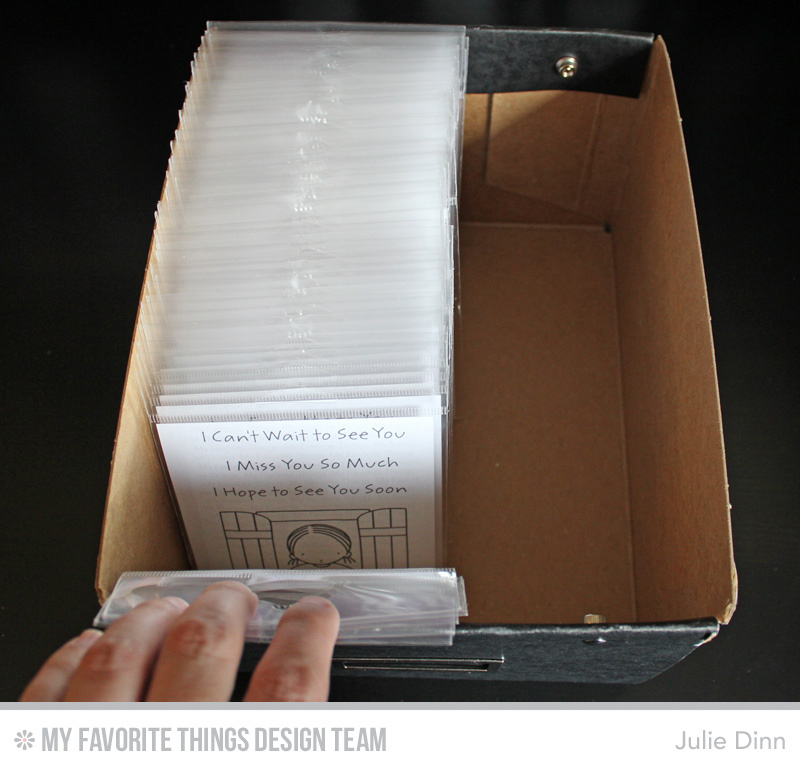 I will soon be storing my background stamps in the new 6" x 6" Page Protectors. I'm really excited to get these stamps in something that is a bit more durable. My background stamps are all labeled and the stamps are stored in alphabetical order. I love having my stamps labelled and organized to I can find what I want quickly. 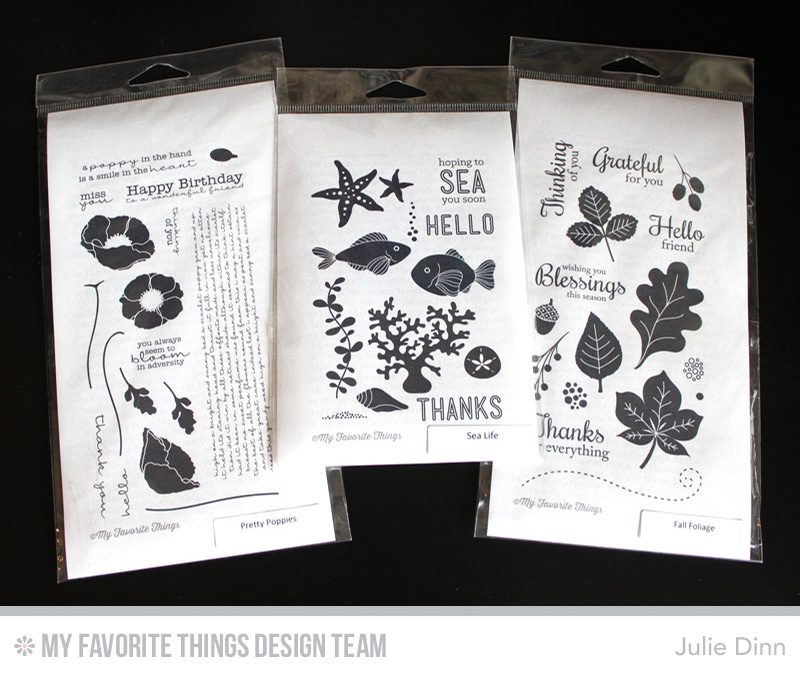 You can find labels for all your MFT stamps, stencils and dies on the MFT Blog in the Resources Section. Be sure to check out the MFT Blog for details on you YOU could win one of these fabulous prize packs! 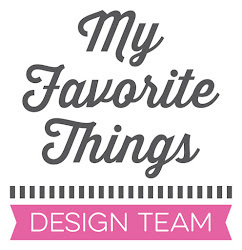 Don't forget to join us for the next four days as we share ideas on how to organize your crafty stash. Would you mind sharing with me where you purchased the clear bags with the hang tabs on them? I re-use the MFT packages for cards that I package up and sell at my local work out place as the hang tab works nicely with my card rack display. I've been thinking about contacting MFT and asking for their source but since you mentioned that you purchase them I thought the timing was perfect to ask here. I hope you don't mind. Thanks in advance. 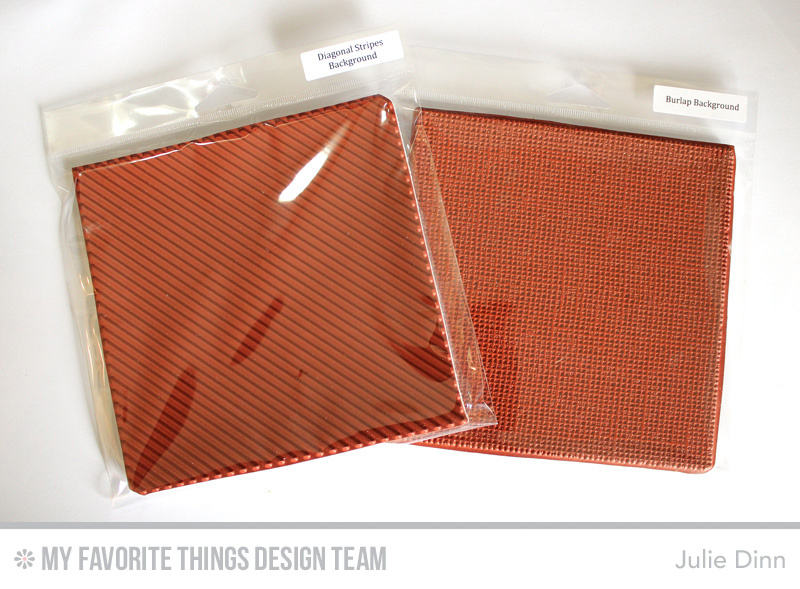 Oh, love the idea of using 6x6 pocket pages for the red rubber stamps. Great idea. Sometimes it is fun to re-organize because you see a stamp set that you love and need to use it right away. I love that little PI "Can't Wait to see you". I don't have it, but it would be fun to ink it up and color. Thanks for sharing. I love that page protector idea! thanks! I love those IKEA boxes. I use them to store my 6x6 paper pads. Didn't think of using them to store the background stamps...LOVE it!! Thank you. I'm so glad that you gals are getting me, and others, organized. After all is done and said, we'll all be able to breathe a sigh of relief that we can quickly find what we need. So organized...love the boxes you use. Would love to be so organized. I'm trying with the new things as I receive them, but oh to go through that art room and get it all reorganized would be a dream come true...lol. Im sure you will be thrilled with the new stamp envies. The ones I've been using are more durable than the plastic the sets come in and don't split as easy with the larger sets! I would be excited for the new envelopes as well!! I look forward to seeing your after photos! You're the first person I've come across who has stored their background stamps in something enclosed! I've been looking for ideas because I don't want my background stamps to gather dust in case I don't use them for a while! Can't wait to hear how you like the 6x6 page protectors! Thanks so much for sharing your ideas, it really helps a lot. Such PERFECT timing for this MFT organizational series!!! 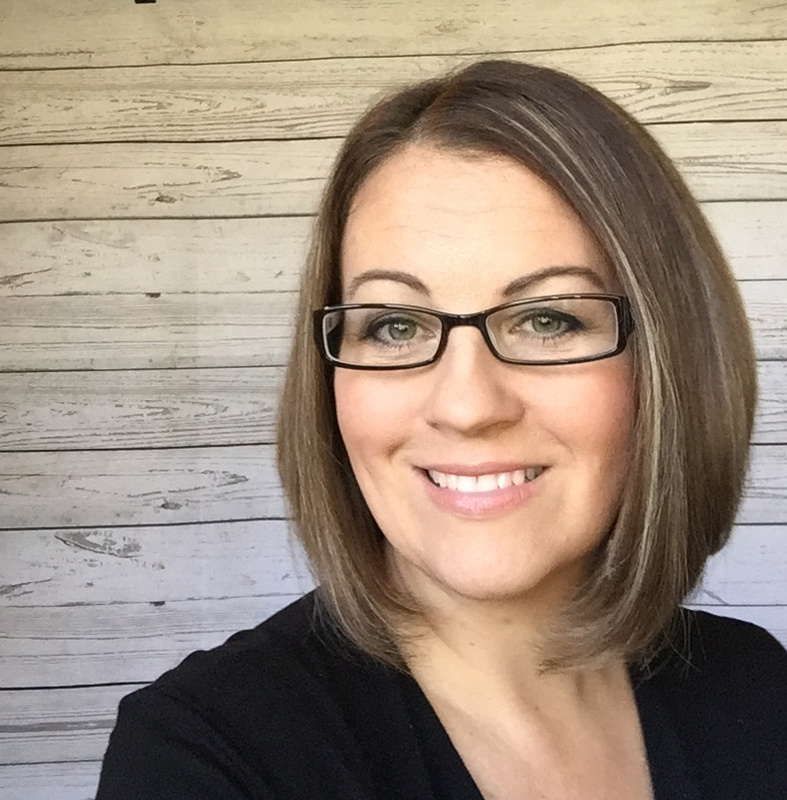 Love your systems...you are super organized! Thanks for sharing.